So you never thought you would end up raising young children again in your life and it happened! You are taking on a huge responsibility because you love your Grandchildren! It can be lonely, confusing, stressful and wonderful. Epic Missions is the place to receive support from other (Grand)parents just like you! 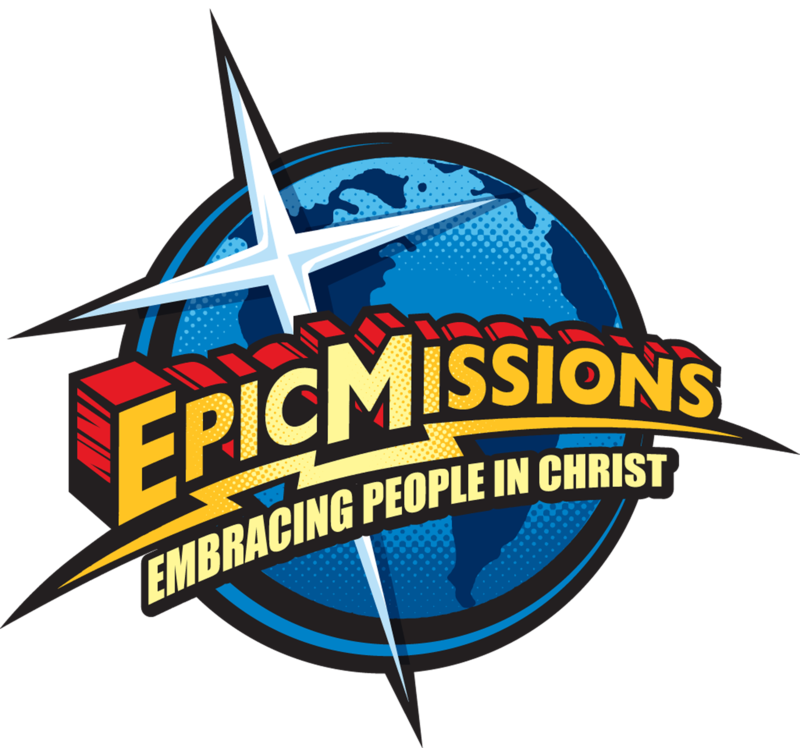 Join us each Wednesday at 9:30 a.m. at Epic Missions. Come sip some tea and coffee with new friends and leave refreshed and empowered. Download and print our flyer announcing the event by clicking here or on the picture to the right. Once downloaded, you may print it and distribute or email at will.